This version used was Windows Server Technical Preview 3, is it mainly seemed to be option. 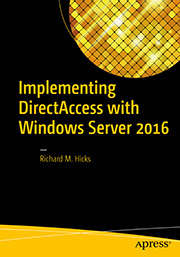 It was an option for DirectAccess in Windows Server 2012 R2, yes. It has been removed completely from Windows Server 2016 Technical Preview. 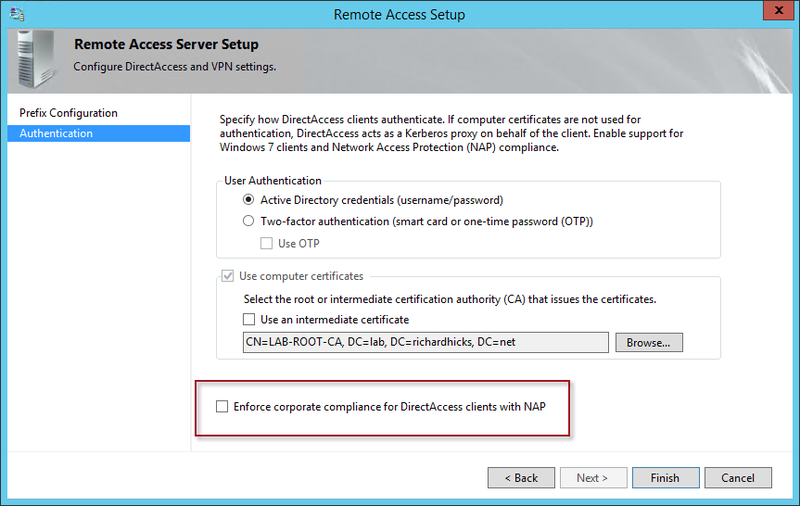 In addition, and the point of this article, is that the plumbing for NAP has also been removed from the Windows 10 client, which may conflict with existing DirectAccess deployments configured with NAP today. A lot of our clients, are looking into alternative option to NAP. 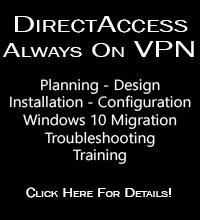 They want some health requirements to be in place before allowing the connection to the DirectAccess server(s) to proceed. Microsoft does not seem to offer an alternative to NAP at present time. 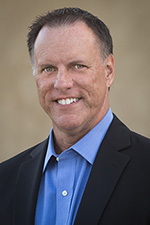 Are there any third-party solutions, you might be aware of? I would reach out to the folks at Onevinn. They might have something that will work for you. https://onevinn.se/.